Specializing in used automobile parts for Toyota pickup trucks, and Toyota 4×4 sport utility vehicles. 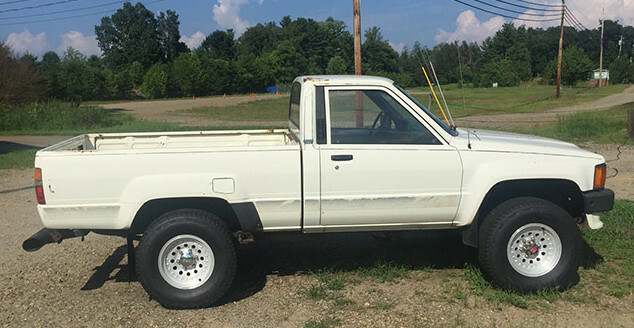 For sale a 1986 Toyota Truck 4×4 with 22R Engine has 5 speed Transmission runs and drives great. Body and Frame are both in good condition with no rust.